A spokesperson from IO Interactive has said to Develop that the company is heading a straight forward path to only focus on developing games for the Hitman franchise. By this decision the company has laid off about half of their employees. The spokesperson has been quoted as saying, “However we have taken the difficult decision to cancel other studio projects and initiatives at IO and reduce the workforce in this studio, which will impact almost half of the employees currently at IO, as we make internal adjustments to face the challenges of today’s market.” This is something that is not new to companies especially in the video game business, heck it could be way worse, it can just officially shut down but this is different in the case that a wide lay off was caused by the company’s decision to officially focus on one kind of project. The spokesperson continues on to say, “For those affected, we are extremely grateful for the hard work which they have contributed, and where it’s possible and appropriate to relocate staff to open positions at other studios within the group, we will try to do so. We are also reaching out to other companies for outplacement opportunities. We sincerely wish them well in their future careers.” So they end on a nice note and even take a further step to try and find appropriate work for their workers if they can, this is something you hardly hear companies do for their laid off workers and is a fresh surprise. 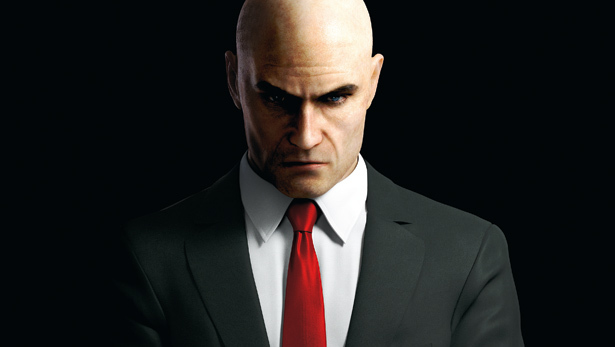 So know that there is another Hitman game coming, so get your leather gloves and start shaving your head. This entry was posted in Gaming News, General Articles and tagged Develop, Hitman, IO Interactive, news on June 18, 2013 by venusbull.